Well, here's one that may give electric-car owners and advocates a Friday morning chuckle. Toyota is well-known not only as one of the world's three largest carmakers, but also the global leader in hybrids. DON'T MISS: Toyota Fuel-Cell Ad Asks: Are You 'The Bold Few' Or A 'Handbrake'? And it's a staunch proponent of hydrogen fuel-cell vehicles that has repeatedly said it doesn't believe battery-electric vehicles will be viable in the auto market. Pursuing that point, in a recent Los Angeles Times article about plans for fuel-cell cars from Toyota, Honda, and Hyundai, a company executive made a rather remarkable claim. "No one is coming to our door asking us to build a new electric car," according to Craig Scott, the company's national manager of advanced technologies. Now, we can think of at least a handful of drivers who might disagree somewhat with that assertion. 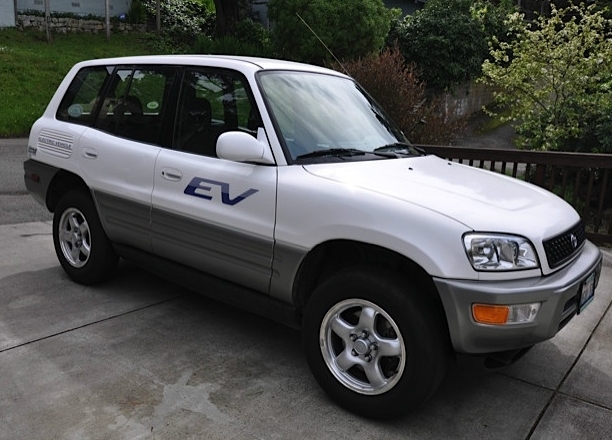 They'd be several hundred owners of surviving and beloved first-generation Toyota RAV4 EVs, now well into their second decade. 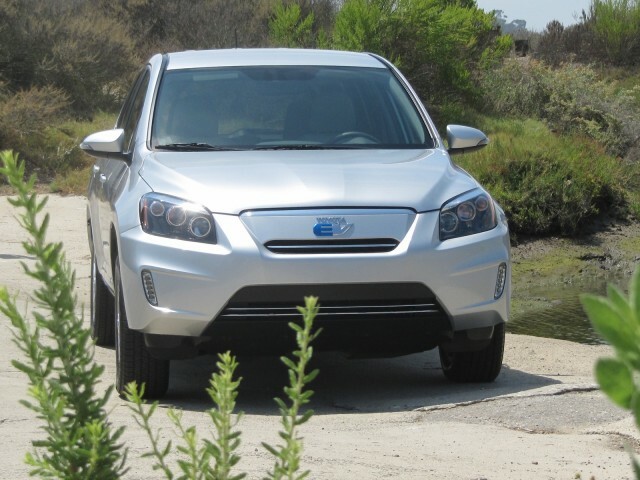 They'd be the 2,600 drivers of the current Toyota RAV4 EV, whose sales are now winding down as Toyota has sold enough to meet its minimum compliance-car mandate. And they'd be the 38,000 or so owners of Toyota Prius Plug-In Hybrids. But even more, the statement begs two other questions. 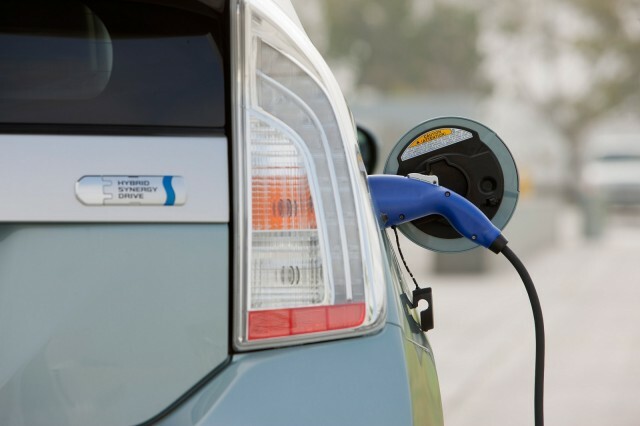 First, in 1997, when Toyota launched the very first Prius in Japan, was that in response to requests from its customers for a hybrid-electric vehicle? The 20-year-old history indicates that it wasn't--that instead the Prius resulted from an internal reearch project to halve the fuel consumption of a vehicle. 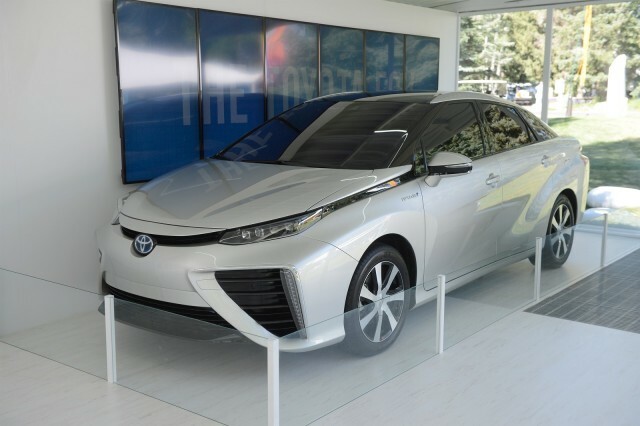 Second, in 2014, are Toyota's customers coming to its doors and begging it to launch hydrogen fuel-cell vehicles?